It's tough to hit something you don't have a clear sight picture on! law enforcement, military, recreational, hunting experts, competitive, and more. Because the unique challenges they encounter are diverse, no one person has a competitive edge all the time, and so every contestant must try to evidence mastery of fundamental skills that propel them to the top of the heap in each round of the contest. One such skill is the concept of sight, aquire, and fire. 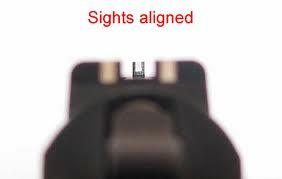 Meaning you gaze at the target, acquire the target in your sight picture, and fire when they are aligned. This is common knowledge in shooting sports but in the AccountsPayable process, oftentimes the payment process could be more aptly describe with a ready, fire, aim mantra! Duplicate payments are a common occurrence for any AP staff, but most especially for those who operate in a highly labor intensive, manual, paper burdened environment. It shouldnt come as a surprise, but the reason this can happen is that paper based invoice processing creates process inefficiencies. One of which is where data resides. If you think of paper as a vehicle carrying data, then wherever the paper is in the organization is where the data is. Now think about approval processes, or exception handling processes, and you get the picture of a clouded and obscure process in which data is de-centralized, siloed, and inaccessible for parties involved in the process. Also, when handling paper, manual validation steps are necessary to advance the processing of an invoice from receipt through to posting. The challenge here is that when this is all paper based, or even pdf based relying upon manual entry into an erp, mistakes can occur and items can get mismatched. Further, its possible for people in a manual environment to not be able to keep pace with the volume of invoices that are in the process, and as such begin to see degradation of sound quality controls including preventing duplicate payments. Additionally, vendor communications can create confusion when invoices are submitted and then re-submitted for any number of reasons. One would think that it would be easy to curb this process by providing visibility to your vendor population with regards to their submitted invoices (which is something we do via our vendor portal technology and discuss here), but again, in a manual environment without invoice imaging and document management you cant as readily head this off at the pass. Promote visibility to invoices in the process.  Every invoice, when converted to data from the process outset should be classified and cross indexed across multiple relevant data fields. With this knowledge you can search against pending payments or invoices under approval before paying a duplicate. Set up a duplicate exception queue.  Going a step beyond the visibility/search component above, you should leverage an automatic, continuous analysis that encompasses a few key criteria. The system should cross reference the Vendor, Invoice Number, Invoice Date, Amount, and any other relevant data to see if there is a previously paid invoice or similar invoice that has been paid or is pending before payment happens. If there is a match, theres a good chance its a duplicate. people dig owning the process, and by letting your vendors see their invoices in your approval process through a portal, they can see which are being paid, disputed, rejected, etc. and respond accordingly instead of inundating you with duplicates. To learn more about Accounts Payable best practices and methodologies for deploying Accounts Payable software via the cloud to improve your productivity check out our eBook below! What on earth does the starry night sky have to do with AP autoamtion and improving Accounts Payable? namely, duplicate payments. This adds unnecessary financial strain to the organization by encumbering it with additional costs, double the original amount. Unfortunately many organizations have to deal with this hardship because they rely on manual invoice processing, instead of automating with Accounts Payable software. PO number, Vendor Address, and even line item detail. In the event those criteria match, then you would have a likely candidate for an invoice that has been duplicated. Recovering the duplicate payment would then be a matter of dealing with the vendor, an additional and awkward task for AP staff to do. However, in the advanced age we live in you can bypass most of these issues through the use of Accounts Payable software. Whats the Accounts Payable best practice for catching duplicate payments? by instituting a system that weve advocated in a series of posts, and utilizing invoice capture, data extraction, and business intelligence you can use the data to drive this validation process. In plain terms, you can automate a process whereby all of your invoices go through a workflow that looks for a combination of triggers to isolate duplicate payments. Again, once you have these four items lining up, its like a quasi constellation thatilluminates a potential error. 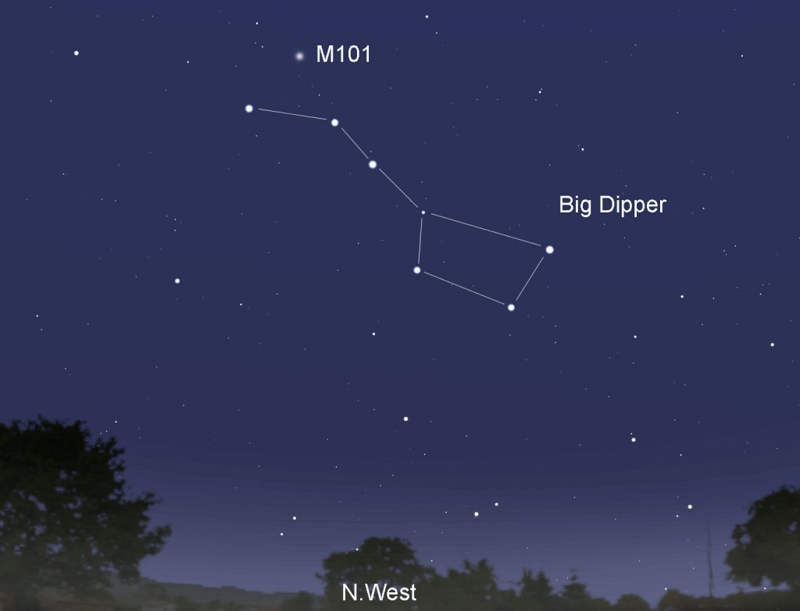 (And you thought the Big Dipper was cool!) Instead of having to physically have an AP clerk query the ERP system for previous payments in a manual workflow and go through the inquiry process outlined above, its much better (and faster) to escalate exceptions automatically as they occur. This helps the AP staff remain on task, and eliminate a lot of manual work. you name it) This way, the AP staff only need have intervention on the exceptions, and the vanilla invoices keep whizzing through the process for either the straight-through 2 or 3 way match or through the GL Coding & Approval process. This is just another example of why converting invoices to data at the outset of the Payables process is fundamentally important to process transformation and improvement. Without this step, you can only be as effective as the constraints of paper based invoice processing will allow. And unfortunately, thats not very good, as there is virtually no visibility to these data fields in an ERP environment until after the invoices are entered. If you want to learn more about our approach that combines AP services and solutions to improve your Accounts Payable process, check out our best practices to AP Automation eBook below!